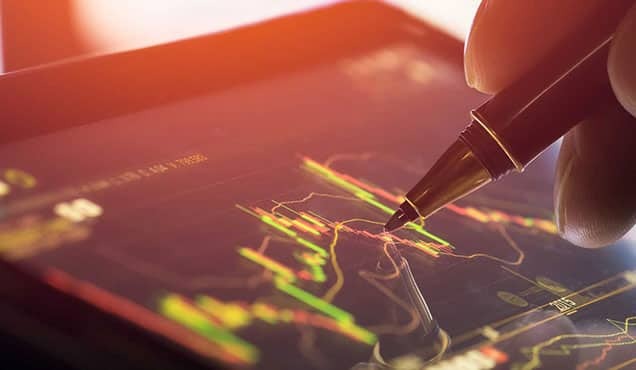 The release of flash PMI data for July will add clues as to global economic growth trends as we move into the second half of 2018, and will be scrutinised in particular for signs of any adverse effects from escalating tariffs and trade wars. 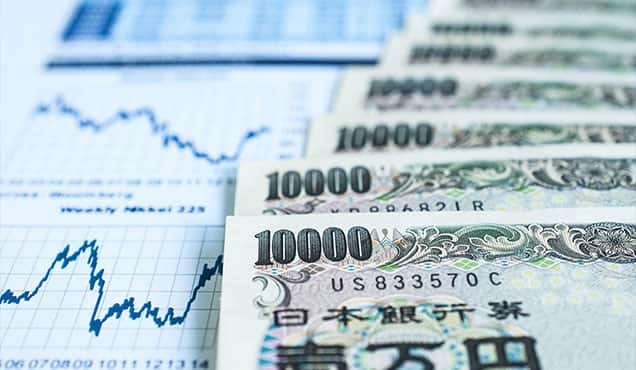 The June data showed US and Japanese exports falling into decline, with euro area export growth having meanwhile slowed sharply compared to earlier in the year. The week also sees the ECB's monetary policy meeting and second quarter GDP releases in the US, France and South Korea. 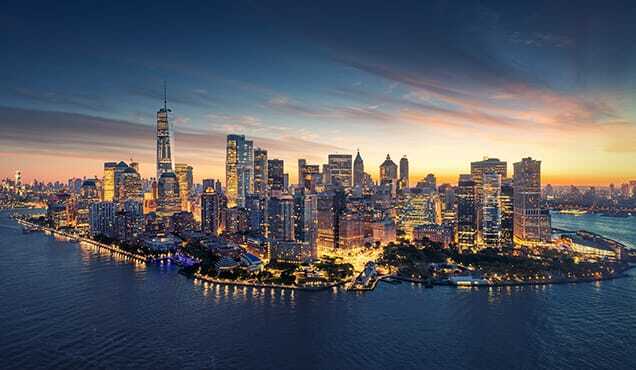 Second quarter GDP numbers are expected to show the US economy gaining momentum after the 2.2% annualised rate seen in the opening three months of the year. Recent nowcast models point to an increase in the region of 5%. However, the backward-looking GDP numbers will need to be viewed alongside forward-looking survey flash PMI survey data for July for a fuller picture of growth, hiring and price trends. 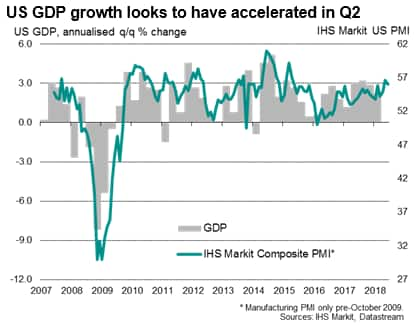 The IHS Markit PMI surveys showed US growth perking up in the second quarter thanks to a robust service sector and solid domestic demand. But the surveys also showed price pressures rising sharply amid tariff pressures and record supply chain delays. 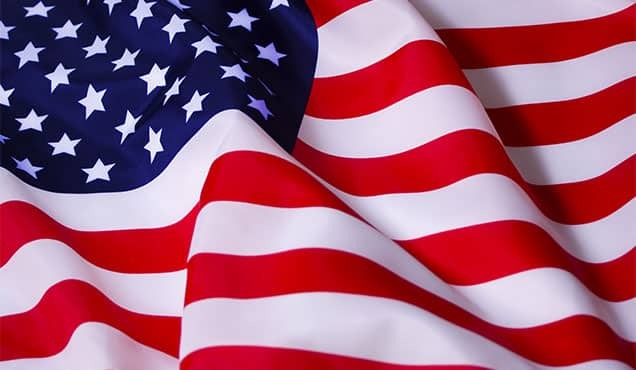 Furthermore, around one-in-three US manufacturers listed either tariffs or rising prices as key threats to their business over the coming year, with supply concerns also widely reported. 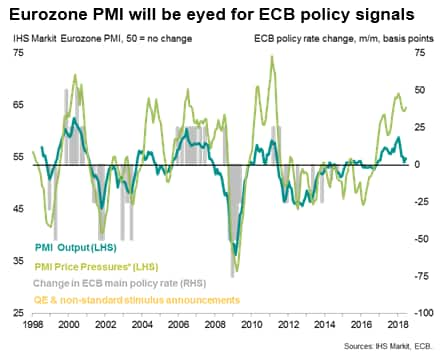 With the ECB's governing council meeting to discuss monetary policy during the week, the flash PMI will provide important insight into the health of the eurozone economy at the start of the third quarter. 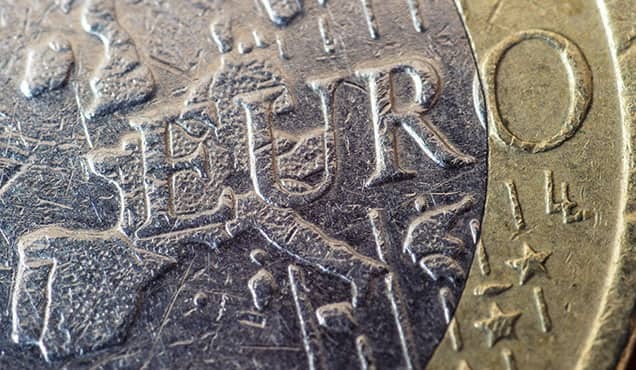 The ECB head Mario Draghi has expressed confidence in the region's upturn and gradual strengthening of inflationary pressures, but also cautioned about the adverse impact of intensifying trade wars. Drahgi's caution comes after somewhat mixed signals from the June surveys. Although an uptick in the Composite PMI from 54.1 in May to 54.9 in June ended a solid second quarter, with the surveys commensurate with GDP rising 0.5%, the June reading represented the second-weakest expansion seen over the past 17 months. Business expectations about output in the year ahead were also found to have been running at a one-and-a-half year low. 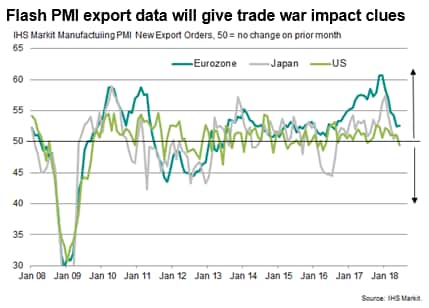 Manufacturing is looking especially prone to a further slowdown in coming months, with euro area producers citing trade worries and political uncertainty as their biggest concerns. Sentiment about the year ahead in the factory sector sunk in June to its lowest since 2015. In Japan, the Nikkei PMI surveys provided evidence to support the view that a contraction of GDP in the first quarter will have been temporary, but waning export growth remains a key threat to the outlook. The July flash PMI will add colour to how manufacturers and exporters are faring at the start of the third quarter. The government will be especially keen to see the economy holding up ahead of a planned sales tax rise next year. South Korea is releasing second quarter GDP figures next week. 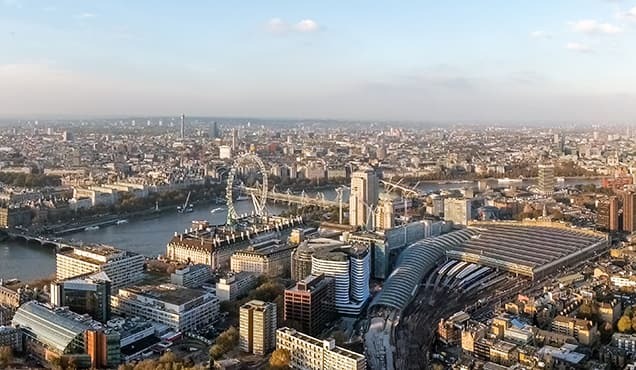 IHS Markit expects annual GDP growth to pick up slightly to around 3%, from 2.8% in the opening quarter of 2018. However, growth in the second half of this year may slow as the government raised concerns about the negative impact of steep minimum wage hikes and global trade tensions on growth, and lowered its full-year GDP forecast slightly from 3% to 2.9%. Nikkei South Korea manufacturing PMI signalled lower employment in the second quarter, with panellists citing higher minimum wages as a key reason for the reduction. Dimmer labour market prospects could dampen private consumption, thereby hurting economic activity in coming months.